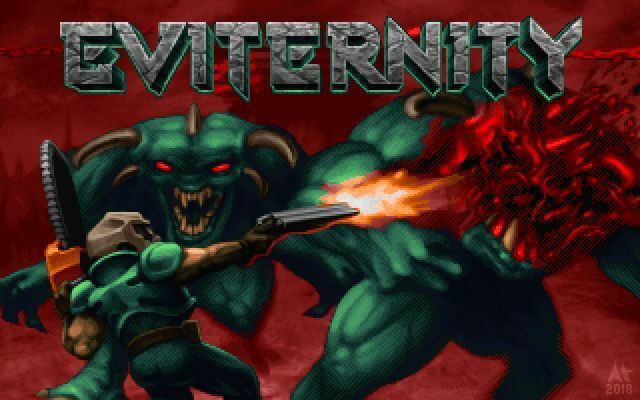 Eviternity is a massive project put together by the Doom modding community consisting of six five-map episodes which use a new high-quality texture pack. The episodes each explore a different theme, with examples like “Icy castles”, “Medieval”, and “Industrial/Brutalism”. Oh, and of course “Hell/Gore/Alien”. There are a couple of secret maps as well, because what would Doom be without secrets?